Are you in an unhappy marriage? Like you are doing all the work in your relationship? Are you at your wits’ end? It is extremely disappointing and exasperating if your spouse has “checked out” of his/her role in your relationship. What should you do when you’re just so upset? You are probably feeling lonely and hopeless that your marriage will ever be what you had once dreamed. Here are six things you can do on your own to create a happy marriage even if you’re currently living with an unhappy marriage. One of the major areas that set marriages up for failure is unrealistic expectations or a misunderstanding of how relationships work. While couples often start off in the “romantic phase,” where everything is great, they inevitably shift into the power struggle. However, when we normalize conflict and view it as an opportunity for personal growth, as opposed to a sign of marital failure, we can take productive steps to create a loving relationship. This process begins by looking inward and becoming conscious. We often discover that the very things that trigger our anger are the areas where could stand to grow. What are you doing that triggers your spouse’s anger? What are they doing that triggers yours? As you begin to view your spouse from a more conscious space and are more aware of your own triggers, you will be able to act from a place of compassion and understanding. Your changes will affect your spouse and will improve the relationship even if you are doing all the work on your own. How far will you go in your commitment to your spouse? The couples who get through crises successfully are the ones who are committed to their marriage and have a real desire to be with their spouse. This means making your relationship a priority and being willing to sacrifice for the sake of the relationship. When this dedication is present, you will feel safer and more willing to give for the relationship to succeed. It will help you not get overwhelmed by the day-to-day challenges, because you have a long-term view of the marriage. Do you ever wonder why marriages used to last much longer? While divorce may have been taboo, it also true that people married with the intention of it lasting “til death do us part.” Today, many spouses, particularly women, who feel like they do all of the work in their relationship. They are often miserable and constantly thinking, “what if?” What if I had married someone else? What if I get divorced and find someone better? These questions are not helpful and display a lack of commitment to making their situation work. Even in a case where you are the only one committed, the changes you can make on your own will have a ripple effect and shift the inertia of the relationship. 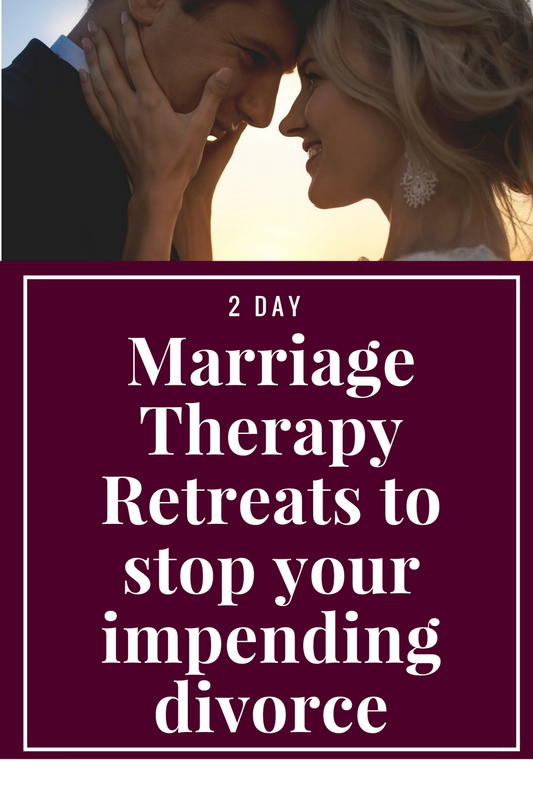 While it will be much harder than if both of you were committed, when one spouse begins to change and create safety in the relationship, it often allows the other one to let down the walls of resistance, leading towards greater connection. When you change the way you “show up” in relationship, you may notice that your spouse’s resistance begins to wane and that many of your complaints about your spouse disappear. Change in a relationship is usually organic. It definitely needs to be not forced, and it doesn’t even require both partners to “buy in.” When we take little steps to change ourselves, those moves help shift the relationship. Most relationship patterns stem from a lack of “safety.” When we feel unsafe, we revert to self-preservation techniques. When we can add safety to the relationship, the annoying resistance we face from our spouse will often subside. Think of what you do to contribute to the state of your relationship. What parts can you take ownership for? What stretches can you make to do things a bit differently? Although you may feel that your unwilling spouse is largely to blame, be the bigger one and make the change. Wife: I can’t believe you are home late again. Every single night you are at the office, and you don’t even bother calling. Husband 1: The last thing I need to hear after a hard day’s work is your constant complaining. I told you I had a lot of work this week. Could you just give me a break! Husband 2: You’re upset that I am late and that I am at the office late every night and I don’t call you to tell you when I am coming home. Is that right? Both husbands feel attacked. But the husband who mirrors holds on to his reactivity and defuses the conflict by giving his wife a voice; he thus prevents the exchange from turning into a shouting match. Mirroring allows you to remain calm and not slip into reactivity, feeling safe enough to hear what the other is saying without taking it as a personal attack. Mirroring is also beneficial for the one being mirrored. Whenever there is conflict, reactivity, or resistance in a relationship, it is a sign that someone is feeling unsafe. Mirroring defuses the emotional charge from the other side and allows one to feel safe. Your spouse, feeling “heard,” no longer needs to prove his point or protect himself by being reactive. Keeping the goal in mind means that when you engage in relationship, you have a clear intention of what you want to accomplish. Do you want to connect or disconnect? When you speak to your spouse, what are the desired results? As you examine the intended results, you think about how you can achieve those results. Is yelling at your spouse going to bring you closer? Probably not, so it is important to act in a way that helps you achieve your goal of connection. If you have decided that your goal is to connect, then you must create a safe environment in which to share. This is accomplished by first making sure it is a good time to talk. If we catch our spouses off-guard, we are not giving them a chance to show up with their best, attentive, and most loving selves. If you want your spouse to listen and hear your story and not be reactive, you must make sure it is a good time to talk. “Dumping” is threatening and will prevent your spouse from feeling safe enough to listen and from being there for you. Ask yourself, “What is my intention in having this conversation?” Do you want your spouse to really hear you, or do you just wish to hurt or dump on them? The intention of any interchange, no matter how challenging the issue, is connection. Men must be conscious not to trigger their wives’ fears, and women must be conscious not to shame their husbands. This gender distinction is key to establishing and maintaining connection in marriages. It comes up quite often around career. If a man is struggling to find a career path, is dissatisfied at work, or even unemployed, this can be very scary for women who are relying on their husband to support. At the same time, it can be a shameful experience for men in that position. I have heard numerous stories from couples, in which male shame is exacerbated by female fear around employment issues, and vice versa. In fact, fear and shame become a cycle, where her anxiety causes his shame, and his shame causes her anxiety. The only way to break this vicious cycle is to be attentive to each other’s vulnerability. While it is frustrating to think that you are the only one interested in working on your relationship, you will be pleasantly surprised at the power you have in transforming your marriage in spite of your spouse. 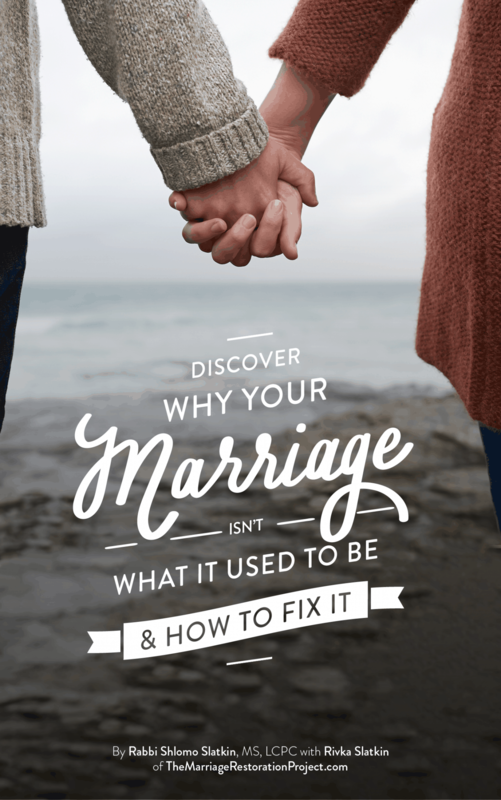 We’ve put together a comprehensive DIY program for you to affect change in your relationship even if you’re the only person interested in working on your marriage. 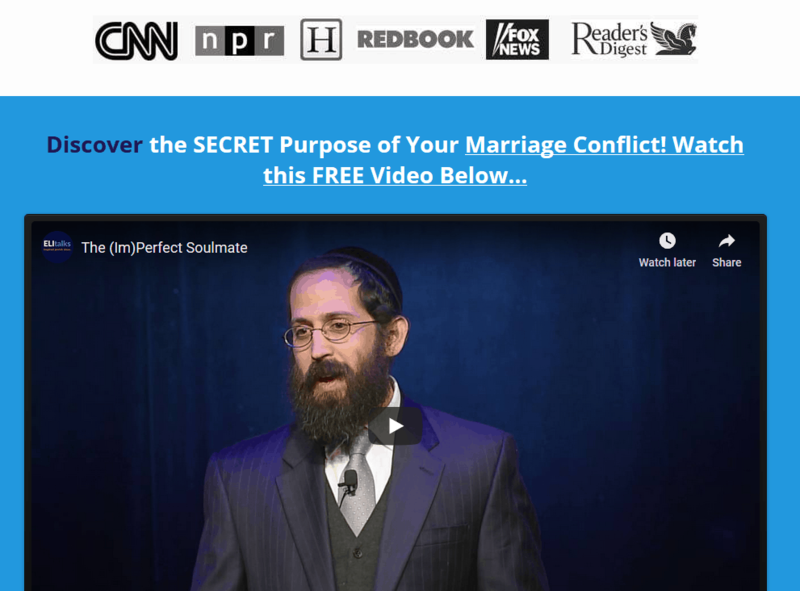 It’s called The Total Marriage Transformation Program and it has made a HUGE impact in really helping spouses that are desperate to bring their partner around- even if that partner as already “checked out”. Check it out today, your family needs you!